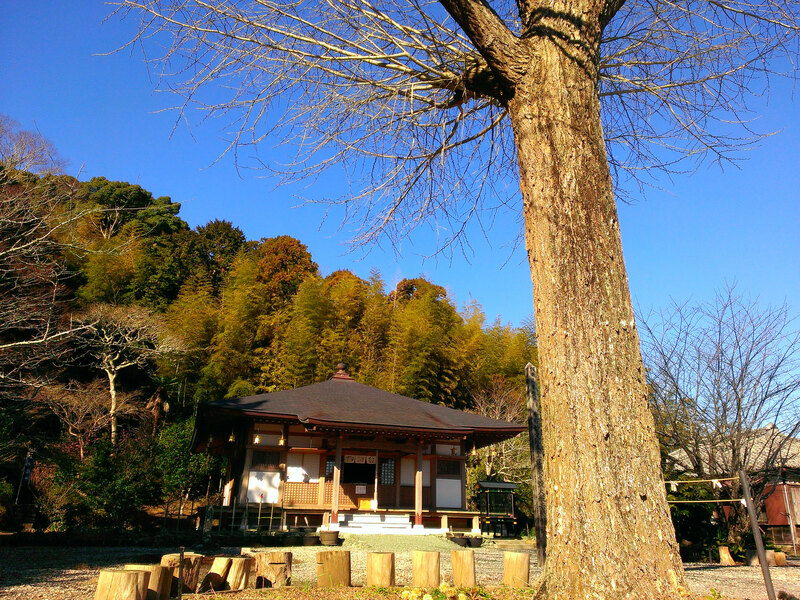 Myoonin Temple of the Koyasan Shingon sect. Myoonin Temple was built in 1579 by decree of Daimyo Satomi Yoshiyori as a temple to worship Buddhism in Tateyama. 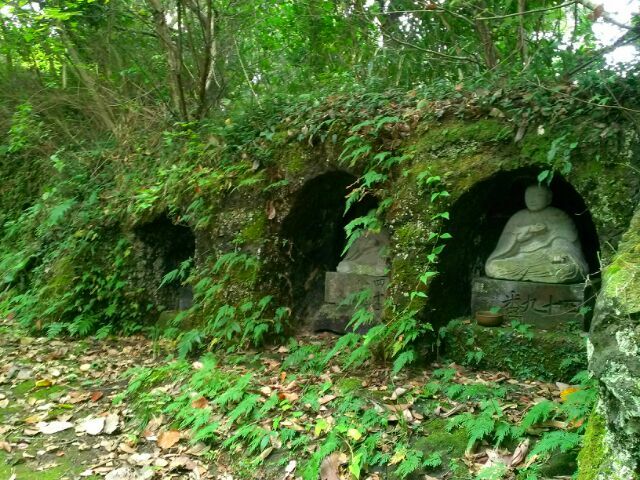 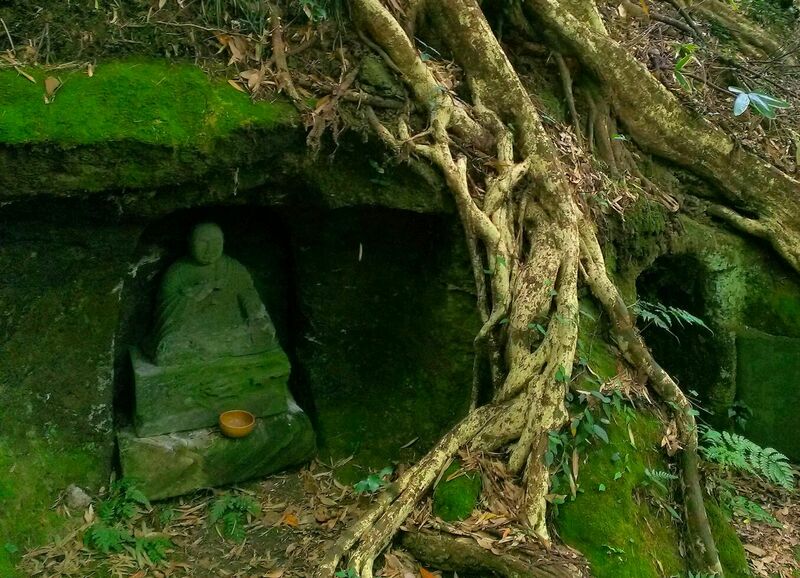 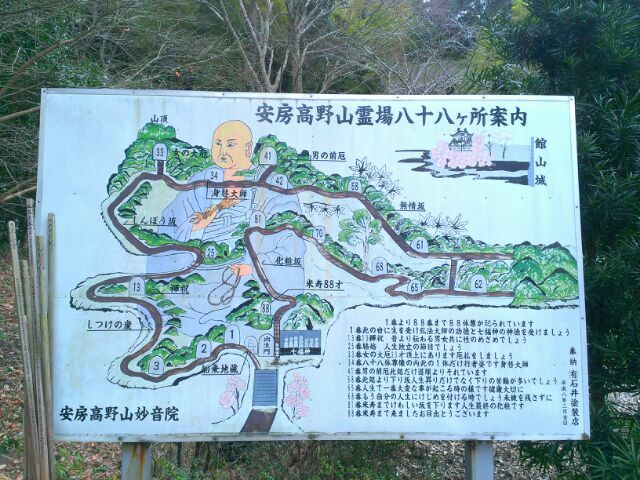 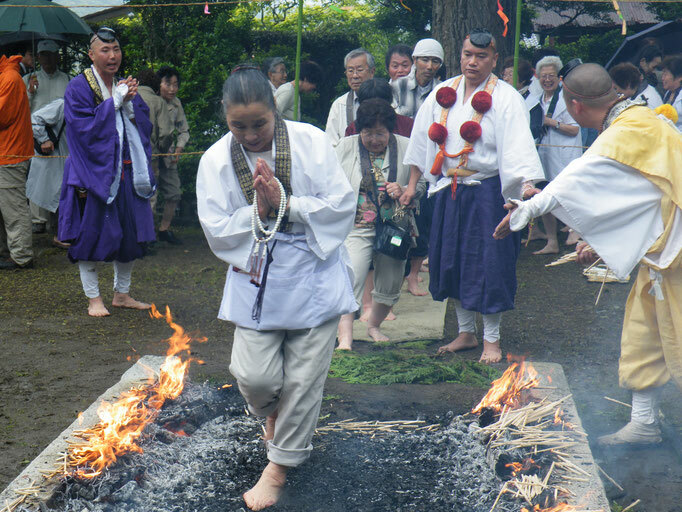 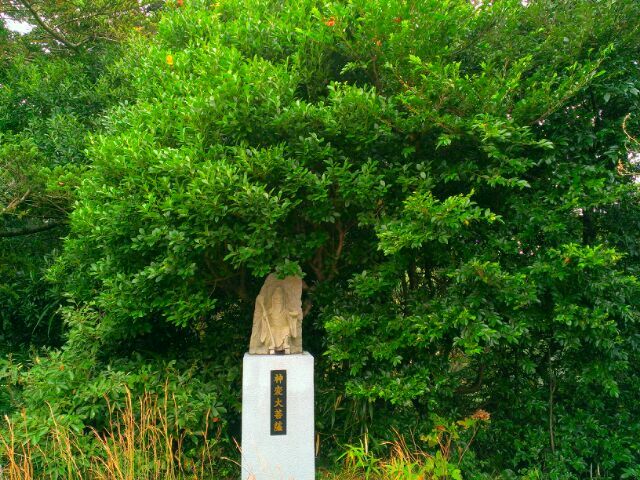 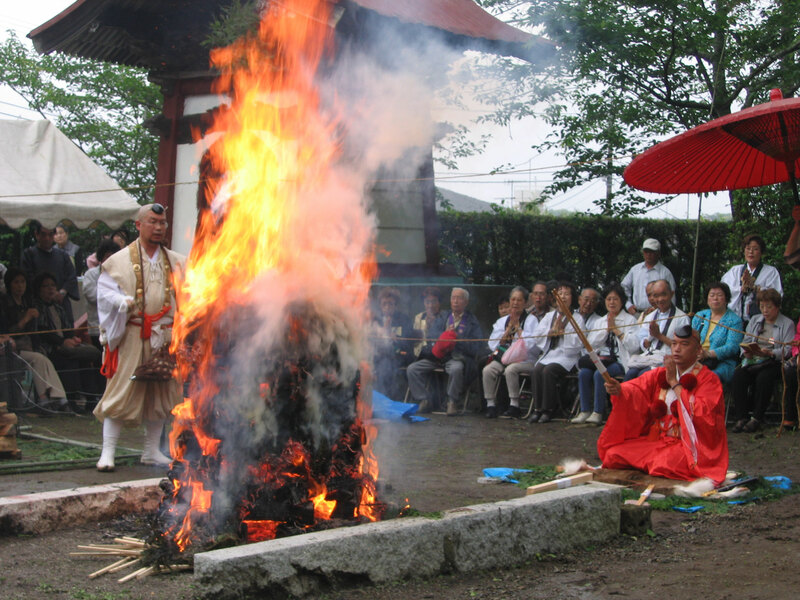 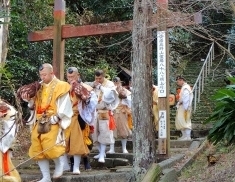 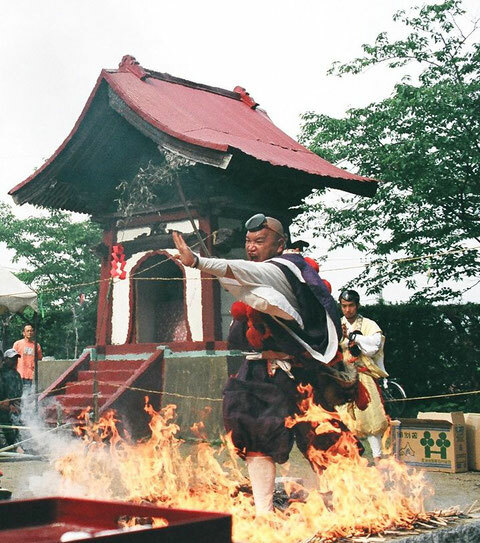 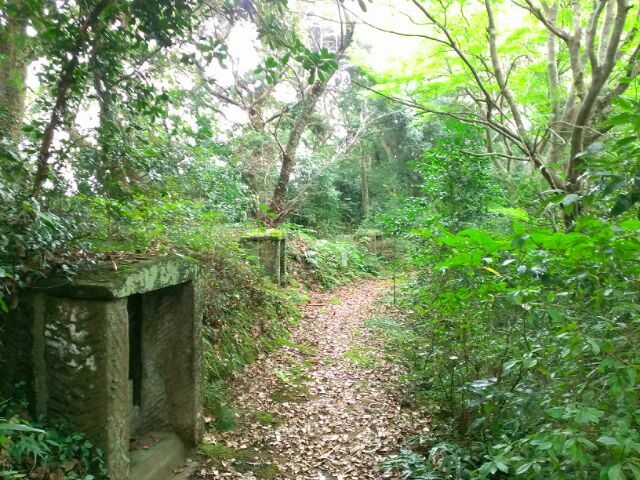 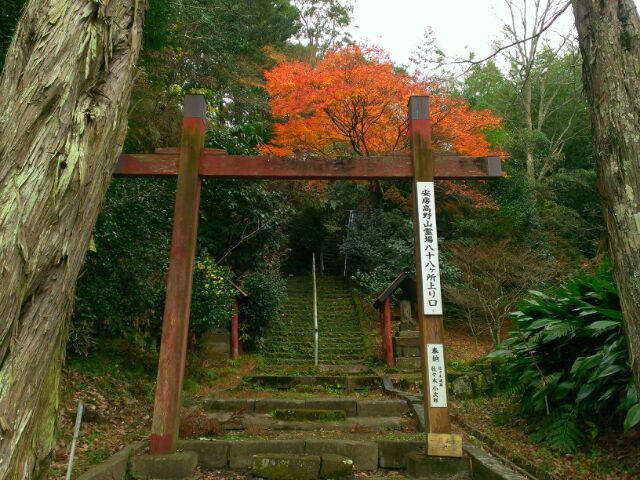 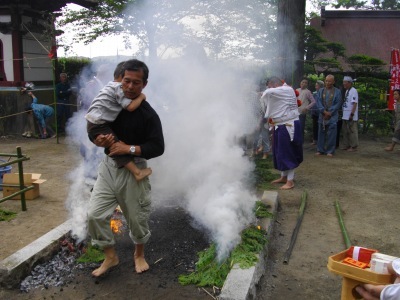 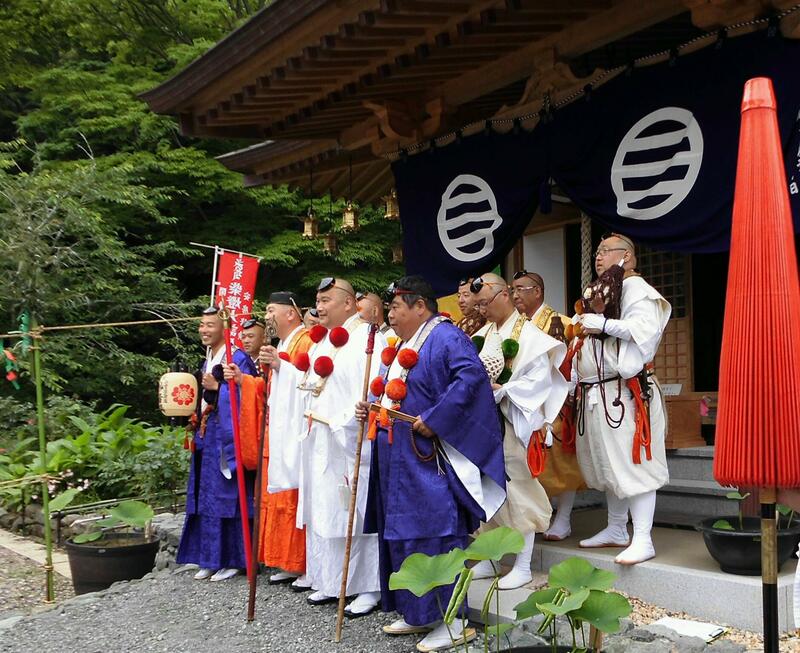 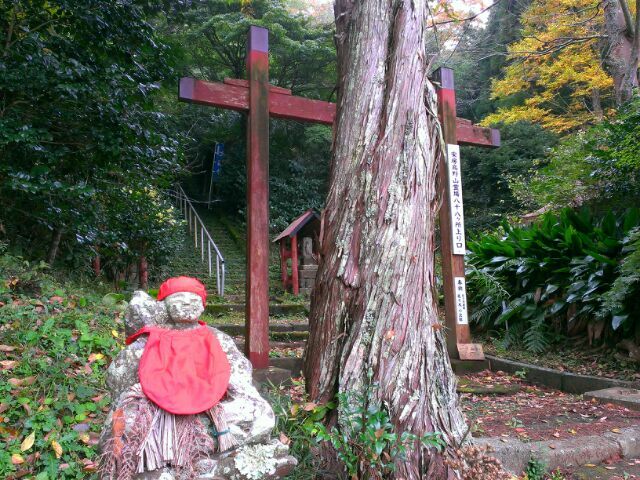 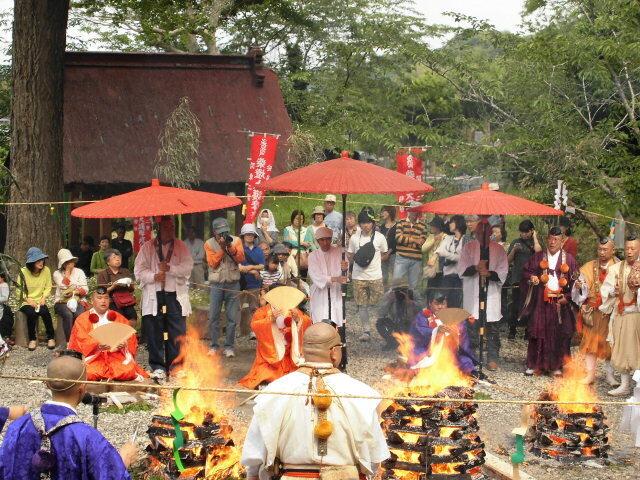 Since ancient times, Mount Awa koyasan Myoonin has been worshipped holy mountain by practitioners in the past. 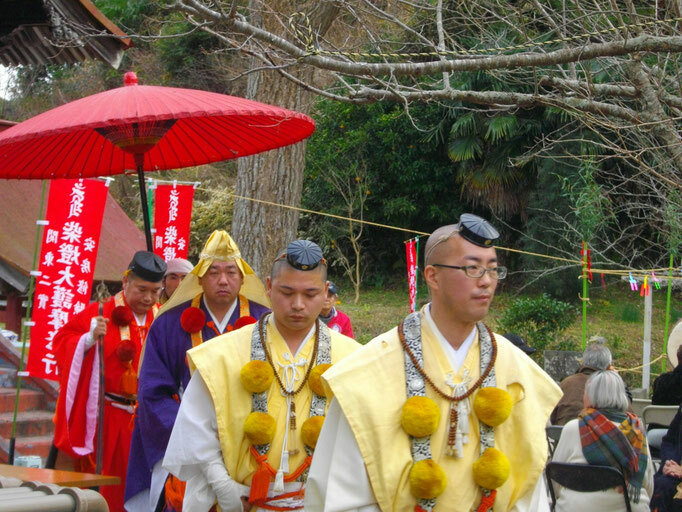 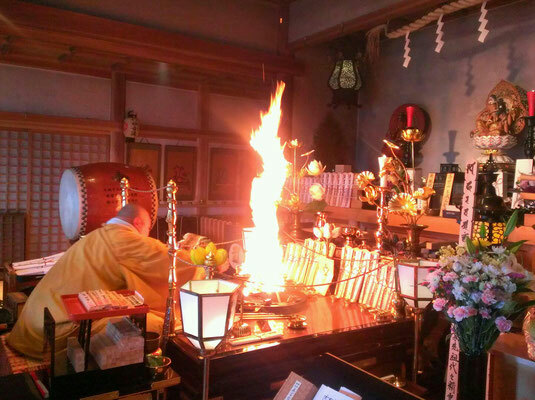 The pilgrim can have a priest put the temple's seal (shuin 300yen ) in a special pilgrim's book called a nokyocho. The priest also adds some calligraohy in black ink.